Brennan & Booth. 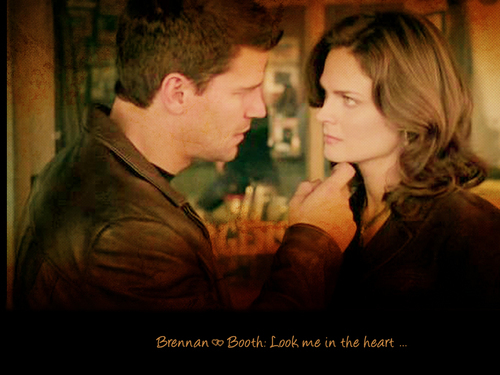 Temperance Brennan & Seeley Booth from Bones.. HD Wallpaper and background images in the baisers célèbres club tagged: temperance brennan seeley booth bones. This baisers célèbres wallpaper might contain portrait, headshot, gros plan, and closeup.